You’ve worked hard to make your home and lawn look immaculate. 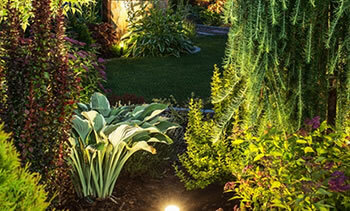 Why not show off that hard work at night as well by adding some landscape lighting? Architectural features can be accented and focal points can stand out when illuminated correctly. This will create a pleasing aesthetic and lasting impression when viewed at night. Lighting your property can also help with safety concerns. If you have sudden uneven changes to elevation, this could be a potential hazard to guests. Pathway lights can help illuminate those areas of concern so that guests can safely be guided away. Also, it can increase your security around the home by eliminating areas of shadow that could conceal movement on your property. Stop hiding your investment in the dark! 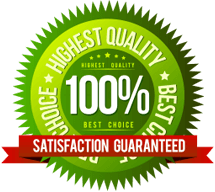 Call B&C Irrigation Systems today.